Travis Kalanick has resigned as the chief executive of Uber, the ride-hailing startup he co-founded and turned into a global tech giant. Kalanick already announced last week that he was going on an indefinite leave of absence following the death of his mother in a boating accident. But the move failed to defuse a growing crisis over his leadership and demands from investors that he resign from the $68 billion startup. "I love Uber more than anything in the world and at this difficult moment in my personal life I have accepted the investors request to step aside so that Uber can go back to building rather than be distracted with another fight," Kalanick said in a statement late Tuesday, according to an Uber spokesperson. Kalanick's exit, which was first reported by The New York Times, follows a period of extraordinary turmoil at the company. Uber has been hit by a seemingly endless series of PR crises and an exodus of top executives in recent months. The startup brought in former U.S. Attorney General Eric Holder to investigate allegations that managers didn't adequately address reports of sexual harassment. Holder's recommendations, which were announced last week, included reevaluating Kalanick's responsibilities at the company as well as "enhancing board oversight" and boosting the board's independence. Kalanick's departure deepens the leadership crisis at Uber, which has 14,000 employees and more than 1 million drivers. The company was already lacking top executives for operations, finance, marketing and business. "There really is no top brass at Uber," James Cakmak, an analyst with Monness, Crespi, Hardt & Co, wrote in an investor note last week. 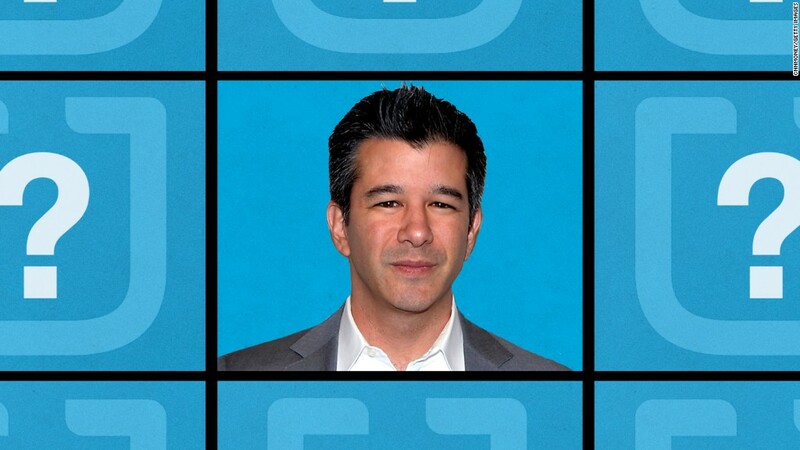 Travis Kalanick said earlier this year he needed to "grow up." Kalanick co-founded Uber in 2009 and built it into the world's most valuable startup by steamrollering competitors and ignoring regulations. The company has tangled with local and national governments, labor unions and even its own drivers. Yet its model has spread around the globe, shaking up transportation industries across Asia, Europe and Latin America. 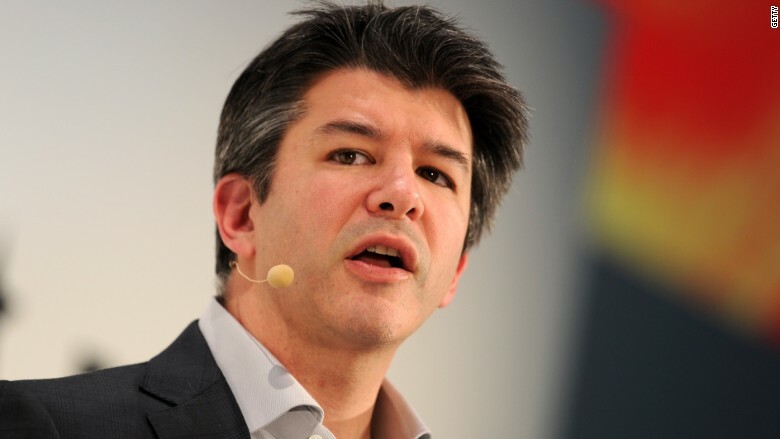 The image Kalanick gained of an aggressive leader seeking to grow his company at any cost became an increasing burden as Uber's difficulties mounted. "It's not good for Uber, it's not good for me, it's not good for the people that I'm talking to. It's bad for everybody," he said of his negative public image in July 2016, according to a book about Uber that came out last month. In February of this year, he admitted he needed to "grow up" after a video emerged of him arguing with an Uber driver. -- Dylan Byers and Seth Fiegerman contributed to this report.